Si Wen Ke De (SWKD) group’s business covers industrial chain from cold rolled steel sheet and tinplate manufacturing to metal packaging and logistics. 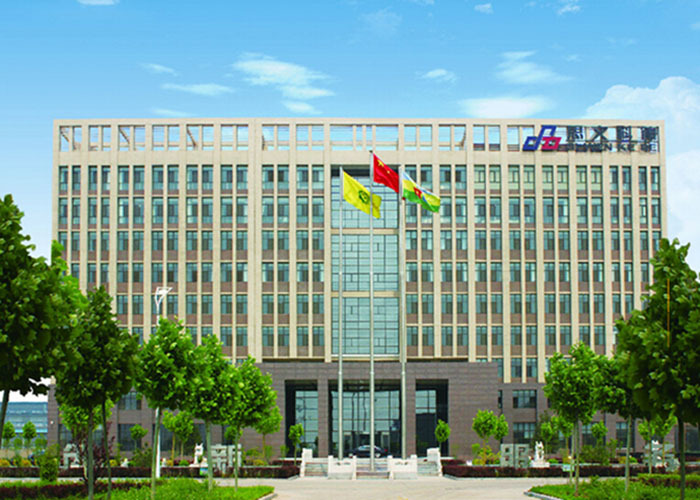 Qian’an jinling Mining Co. Ltd., jinshi Commerce & Trade Co. Ltd., SWKD Steel Strip Science & Technology Co. Ltd. and SWKD Metal Packaging Co.Ltd are all its fully owned subsidiaries. SWKD’s core business includes cold rolled steel sheets, electrolytic tinplates and metal packaging with ability to produce ultra thin and high precision product. SWKD entrust its people. It has been approved by Hebei provincial government to set up “Hebei Provincial Academician Work Station” where for people like Wang, Guodong and Yin, Guomao from Chinese Academy of Engineer, experts of silicon steel and tinplate in China, to work in the station. The close cooperation ties with best domestic universities and research institutions such as China Northeastern University allow us to gain first hand technology in steel industry; in particular in area of cold rolling and tinplate manufacturing. Our company relies on our people; therefore, we have brought experienced engineers and management team from Baosteel Corporation into our company to assist daily operation. SWKD group strives to be a leader within its area of business. "Innovation and sustainable development” are our company's guiding principles. 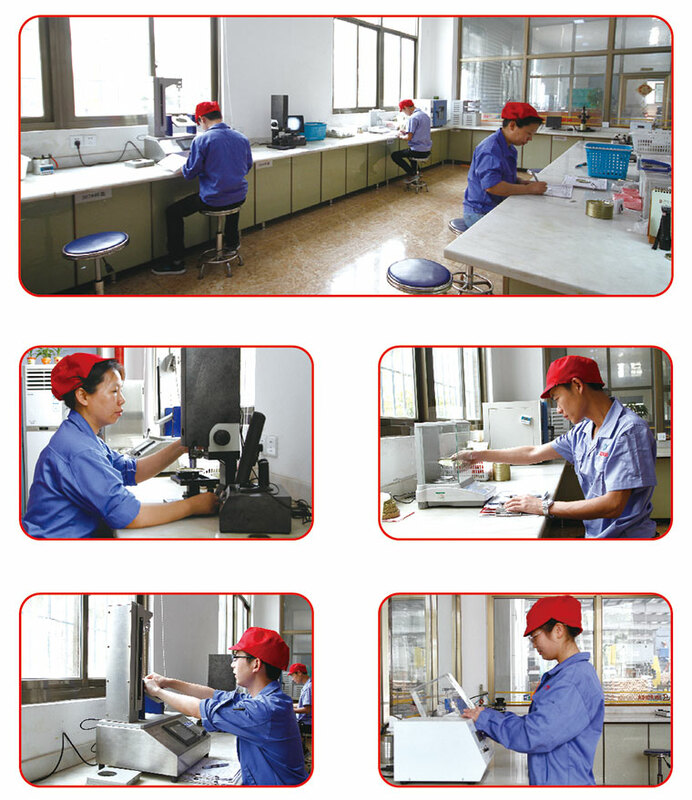 We believe in integrity, moral standard and product quality, and we believe those would transform into trust relationship among us, suppliers and customers. 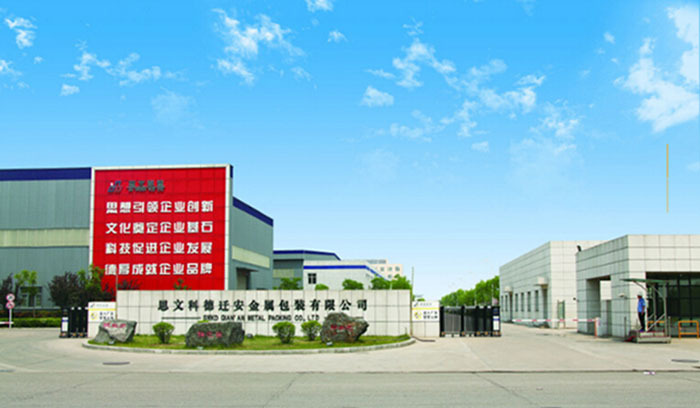 SWKD Steel Strip Science and Technology Co. Ltd. is renamed after its predecessor, Qian'an Hujiu Pipe Co. Ltd. Our company is built at the beginning of 2005, covering 165 acres, and now it has 1100 employees. 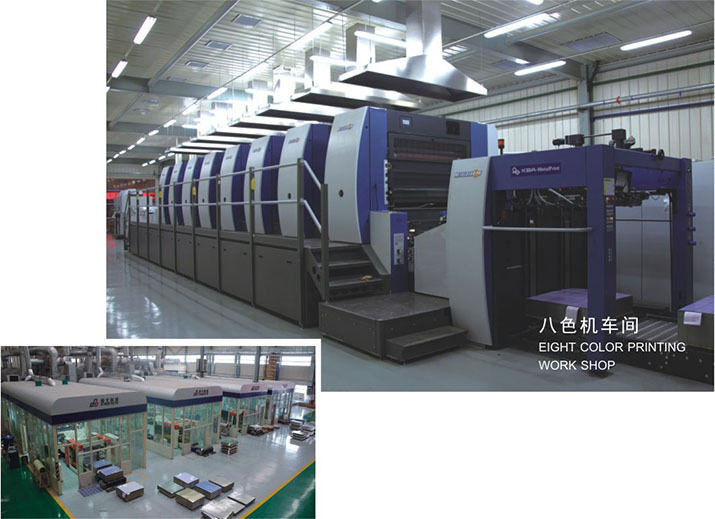 Our company utilizes the most advanced cold rolled and tinplate production line and technical in China, and procured the most advanced equipment worldwide such as Waldrich Grinding Machine from Germany and Sarclad Texturing Machine from Britain. 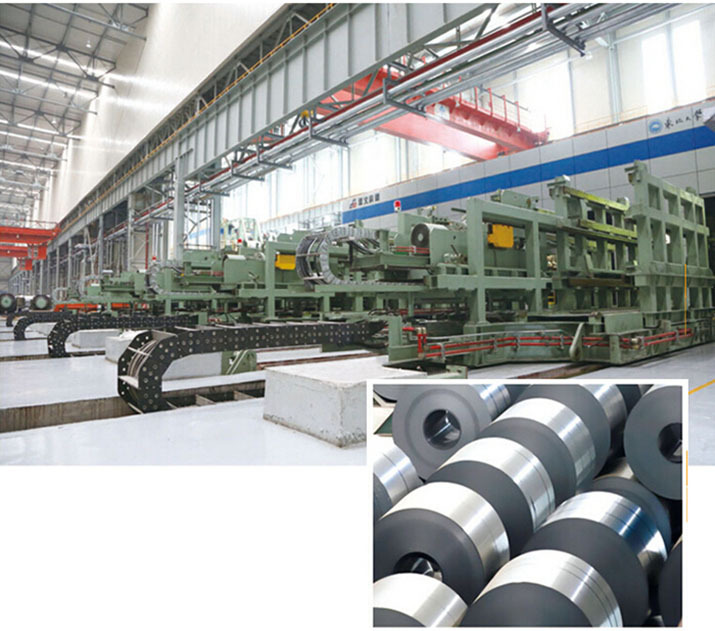 With one UCM continuous cold rolled production line with production capacity of 800,000 tons/year and one tinplate production line with production capacity of 200,000 tons/year, our main products of cold rolled coil and tinplate concentrate on thickness range: 0.14 mm ,...__ 1.8 mm and width range: 750 mm ,...__ 1300 mm. 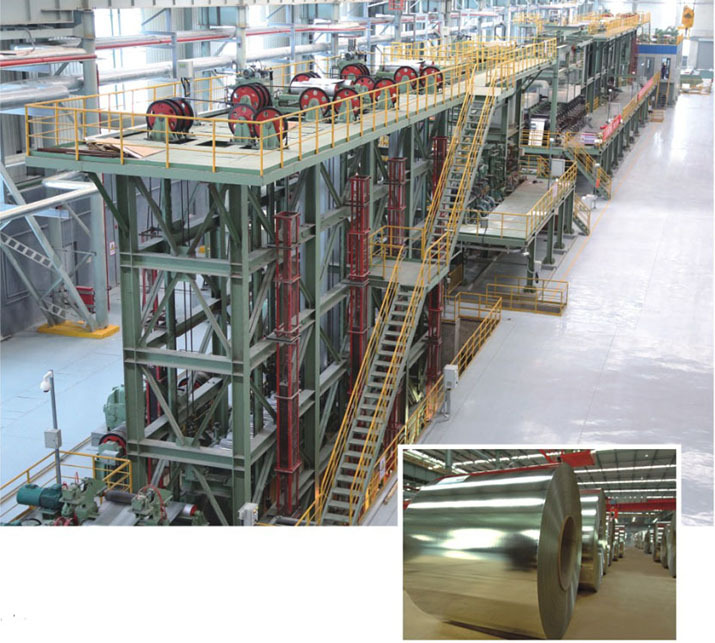 The 200,000 tons/year tinplate production line utilizes the most advanced Double Stand Temper mill with Double Cold-rolling function in the world. Combining with the continuous cold rolling technical, we are able to produce steel plate as thin as 0.12mm. 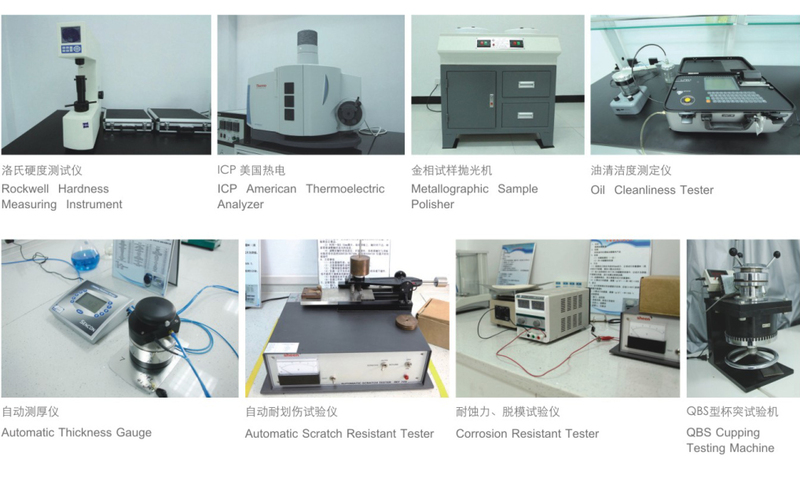 The cold rolled products that we produced are widely used in high-tech area such as construction, household electrical appliance, auto industry, electronic devices, etc. The tinplate products that we produced are widely used in food packaging industry such as beverage can, milk powder can, etc.